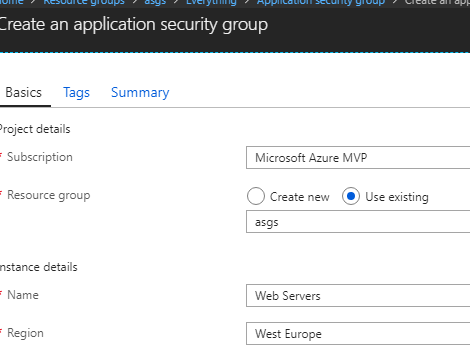 Application Security Groups helps to manage the security of the Azure Virtual Machines by grouping them according the applications that runs on them. It is a feature that allows the application-centric use of Network Security Groups. For every rule we need to add all the IPs of the servers that will be included. If there is an IP address change (e.g by adding or removing a server) then all the relative rules must change. Now, lets see how we can bypass this complexity by using Application Security Groups, combined with Network Security Groups. Then go each Virtual Machine and attach the relevant ASG. Do the same for all your servers. Finally open the Network Security Group. Open the https rule, at my example is the “https2WebServers” rule. 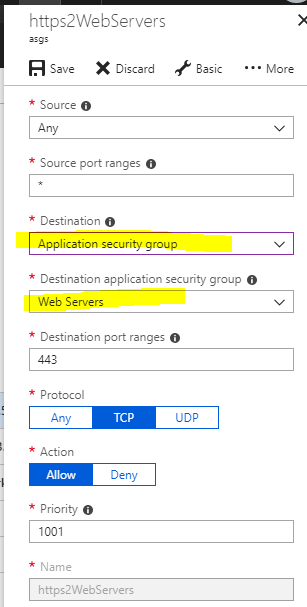 Change the Destination to “Application Security Group” and for Destination application security group select the Web Servers. Now on when removing a VM from the Web Servers farm of the Database servers cluster there is no need to change anything at the NSG. 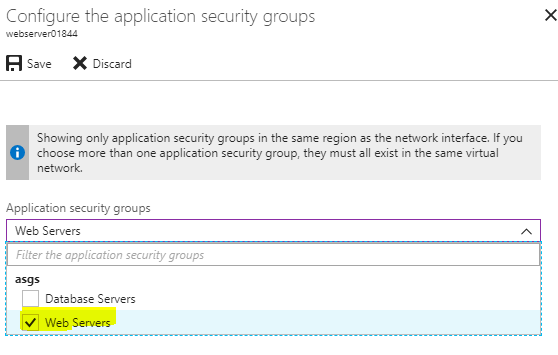 When adding a new VM, the only thing we need to do is to attach the VM to the relative Application Security Group. A Virtual Machine can be attached to more than one Application Security Group. 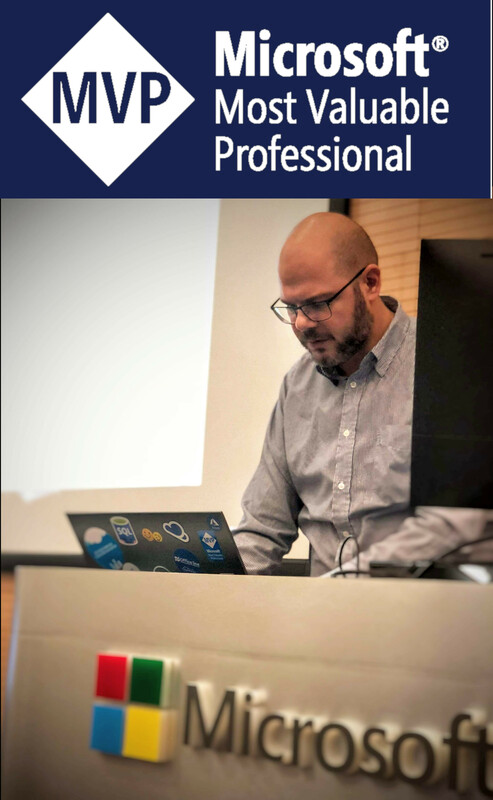 This helps in cases of multi-application servers.